Motivation is very crucial if one has to reach at Top in any field. As a result, Motivational sayings are a great inspirational for us to learn and achieve more in our life. Bruce Lee was my idol. The most influential of the spirit of his personal martial arts philosophy he dubbed Jeet Kune Do (The Way of the Intercepting Fist) and many of Bruce Lee’s statements. 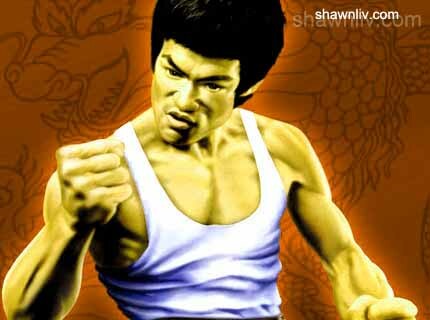 Here are my flavor Top Inspirational / Motivational Quotes of All Time from Bruce Lee. Don’t get set into one form, adapt it and build your own, and let it grow, be like water. If you spend too much time thinking about a thing, you’ll never get it done. All types of knowledge, ultimately self knowledge. So, Which one is right for you ? How to Maintain A Relationship? Even I like bruce lee a lot, i heard about him…to be the genius in karate,he locked himself in library and read 2000 books !! dont know about it, thank for sharing, in fact i love his philosophy. “There are no limits”-my favorite! Bad Example of Sale Advertising Design ?